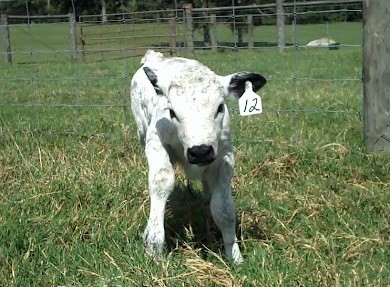 We know from the accounts of many dispassionate observers of the 19th century that it was not at all uncommon for non-standard calves to be born to 'wild white cattle' herds and swiftly destroyed. 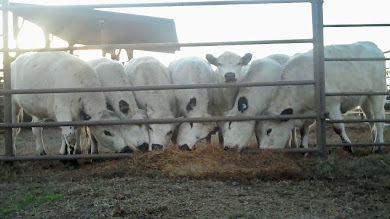 Storer's 1887 work, "The Wild White Cattle of Great Britain", provides one source -- ". 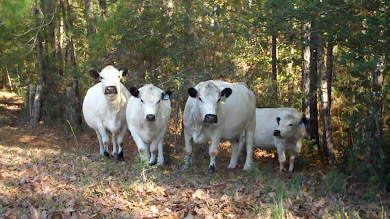 . . and in some (herds) black or black and white calves now and then appeared, but these were always destroyed when young in order to preserve the original characteristics of the herd." I wonder if those two black calves born at the London Zoo (see article below) were destroyed as well. And one thing that always nags at me, is just how did they get those unwanted linebacked or black babies swiftly out of the pasture? 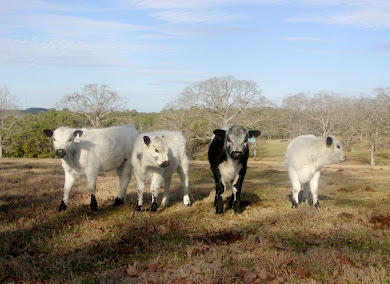 After all, they were supposed to be wild and mean cows, so it would surely have been risky human business. Ah, they probably picked them off with a rifle shot, now that's the logical human way. 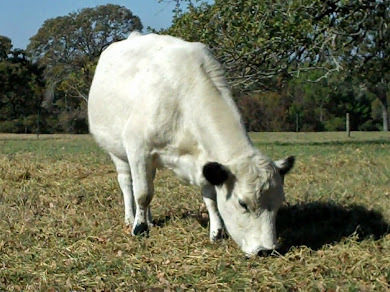 Description: White Park cattle are one of the oldest breeds of British cattle. 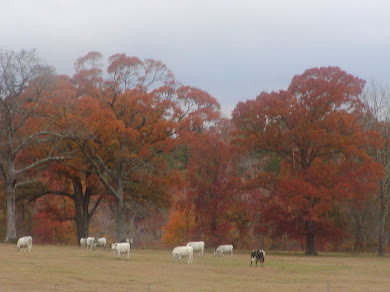 In the thirteenth century several herds were enclosed in parks. Today four of these herds remain - Chartley, Chillingham, Dynevor and Cadzow.Chartley cattle remained in Chartley Park until 1904, when only 8 or 9 remained. 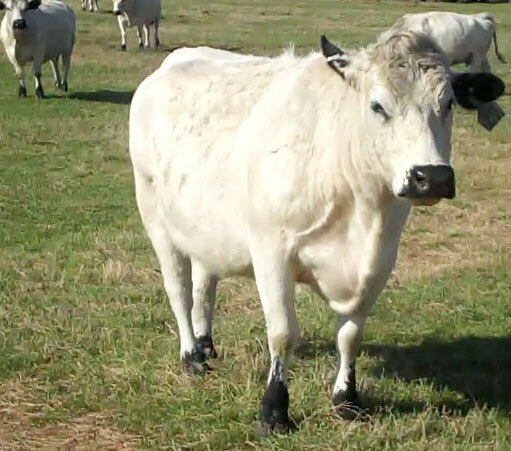 The herd was sold to the Duke of Bedford at Woburn and crossed with Longhorns to enable the herd's survival. 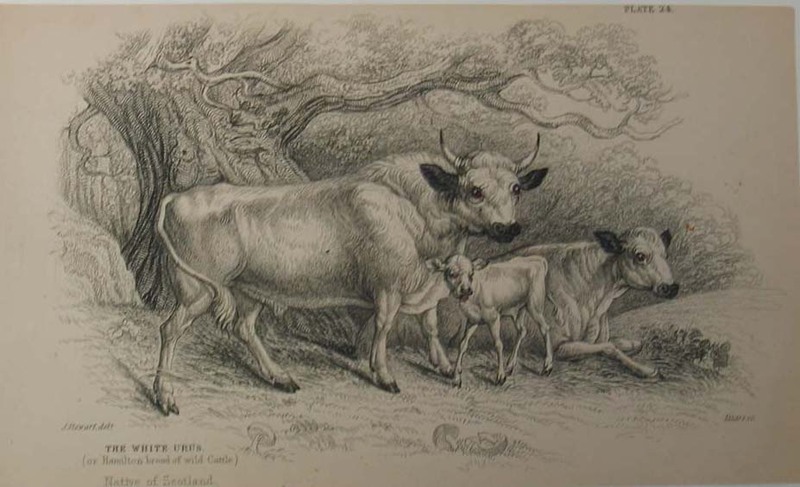 "A NOTE in the London Times says that the fine herd of Indian cattle presented to the London Zoological Society by the president, the Duke of Bedford, has been a considerable attraction, and now that two of the cows -- of the Mysore and Hussar breeds -- have produced calves, the interest of visitors in these animals has increased. In the same house is a black calf of the Chartley X Vaynol blood, two abnormally colored calves having been thrown in succession by the same cow."